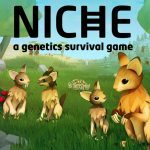 This is not a game about ponies. 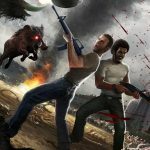 Pony Island is an Indie game developed and published by Daniel Mullins. The player uses this to explore the internal programming of “Pony Island” arcade game. You are in limbo, trapped in a malevolent and malfunctioning arcade machine devised by the devil himself. 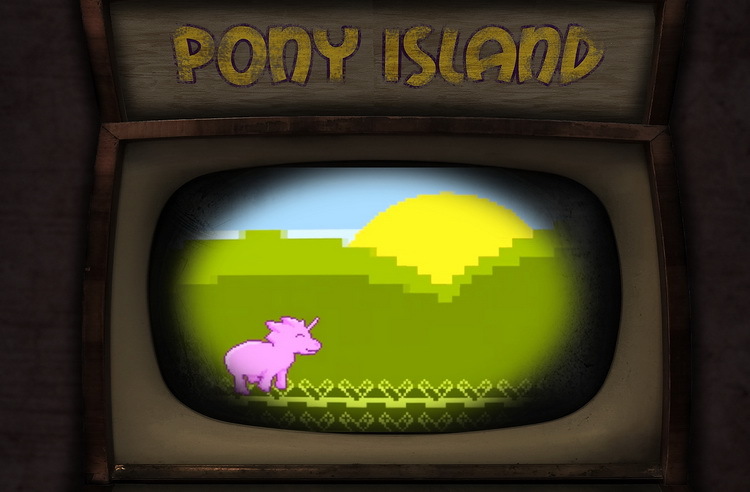 Pony Island is presented as a point-and-click style adventure game though often using other user-interface metaphors, such as a simulated operating system. The devil detests having his puzzles solved and poor programming exposed; you will need to think outside the box to proceed and you will be insulted when you do. At times, the player must play the “Pony Island” game, a type of endless runner game with shoot ’em up elements, guiding a pony character in a side-scroller while avoiding obstacles and shooting enemies that might attack it. Great little gloomy meta-videogame with some jumping, shooting, puzzling and a lot of 4th wall breaking. It has a great atmosphere, soundtrack, and gameplay. The concept of something family friendly turning dark isn't anything new really but they pulled it off well enough. It is a dark story with a first-person narrative which... well, makes ponies scary. If Hideo Kojima made a 'My Little Pony' game while on the worst acid trip of his life, it still wouldn't be as bizarre or inventive as this.